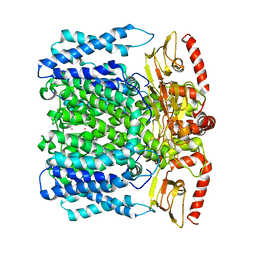 Authors: Wang, D.C., Gao, G.H., Shao, F., Dai, J.X., Wang, J.F. 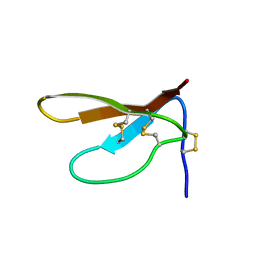 Authors: Wang, D.C., Zhu, D.Y. 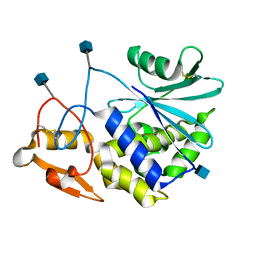 Authors: Huang, R.H., Xiang, Y., Tu, G.Z., Zhang, Y., Wang, D.C. 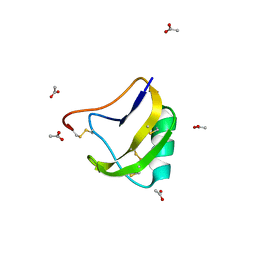 Cite: Solution Structure of Eucommia Antifungal Peptide: A Novel Structural Model Distinct with a Five-Disulfide Motif. 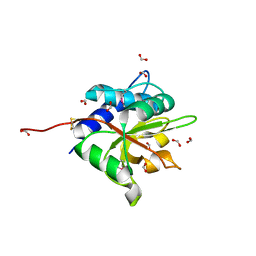 Authors: Hu, Y., Yin, L., Gai, Y., Wang, X.X., Wang, D.C. 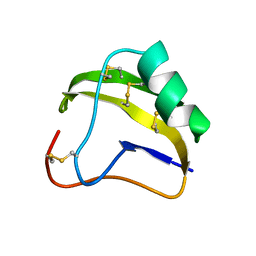 Authors: Ding, J., Wang, W., Wang, D.C. 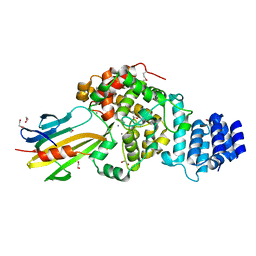 Authors: Wang, W., Ding, J., Wang, D.C. 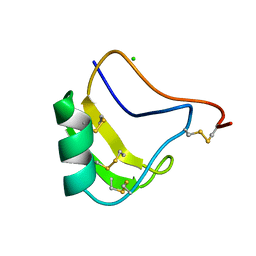 Authors: Ding, J., Wang, X., Wang, D.C. Authors: Ding, J., Wang, D.C. 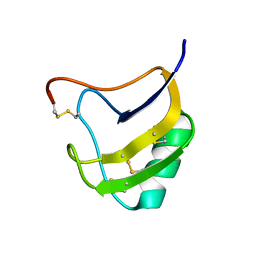 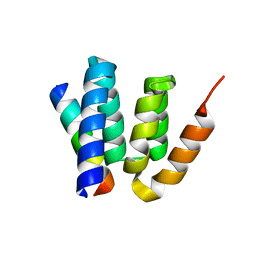 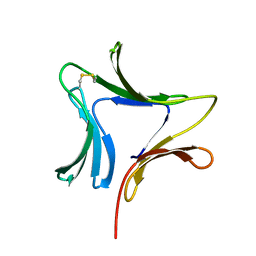 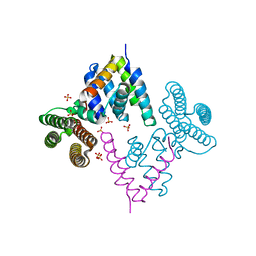 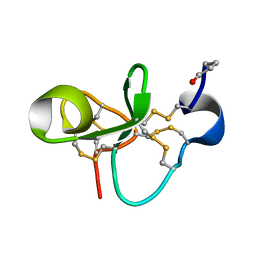 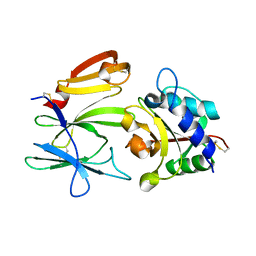 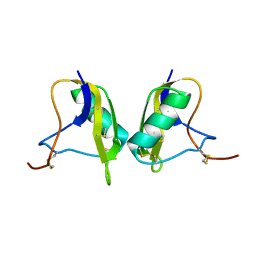 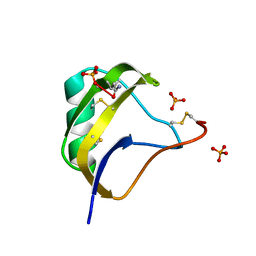 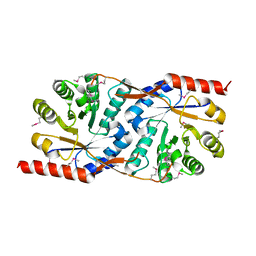 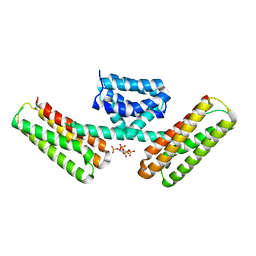 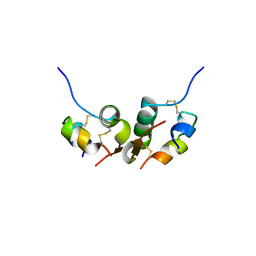 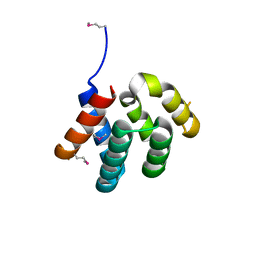 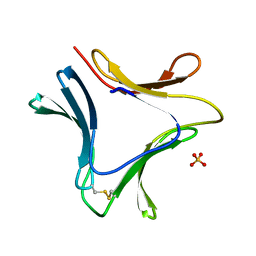 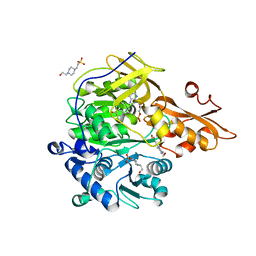 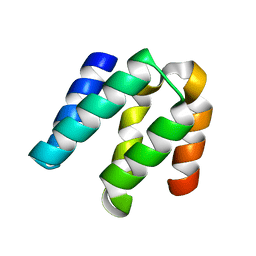 Cite: Crystal structure of human programmed cell death 10 complexed with inositol-(1,3,4,5)-tetrakisphosphate: a novel adaptor protein involved in human cerebral cavernous malformation. 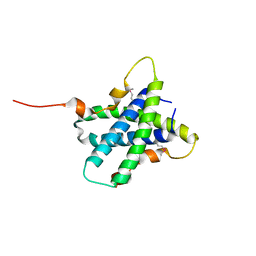 Authors: Xu, X., Wang, D.C., Ding, J. 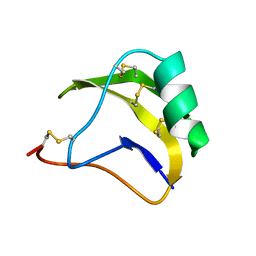 Cite: Structural Basis for the Unique Heterodimeric Assembly between Cerebral Cavernous Malformation 3 and Germinal Center Kinase III.